Yaya Toure | Competition Time!! 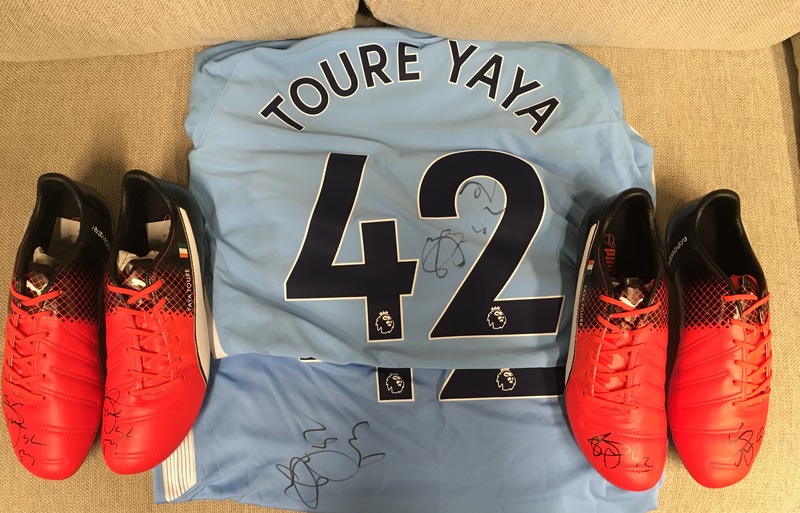 Yaya is giving away two signed shirts and two signed pairs of his PUMA football boots as part of an end of year competition!!! He will be choosing two winners from the UK and two international winners to ensure all his fans know they are in with a chance!!! All entries must be made by the 29th December and the four winners will be contacted early in the New Year. You can write your answers on Yaya’s Facebook or Twitter pages under the competition post or you can email your answer here.